Dr. Margarita Fishkin will perfect your beautiful smile! Gentle Family Dentistry is dedicated to making your entire family smile. 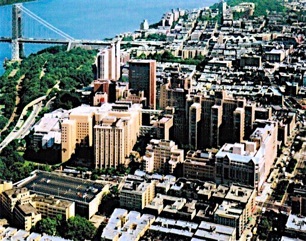 Located in the heart of the vibrant Washington Heights community, our office welcomes your family into ours. 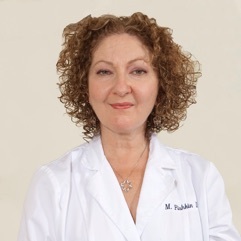 Dr. Margarita Fishkin treats every case with care and attention. Dr. Fishkin provides full service dental expertise because she understands not only the technical side of dentistry but also the aesthetic. Every patient will feel comfortable and at ease when they come to the dentist. As a patient, you have unique concerns and needs. Dr. Fishkin provides singular care geared toward the individual patient’s dental needs. Dr. Margarita Fishkin is thorough, attentive and artfully adept in the art and science of dentistry. Gentle Family Dentistry has been the family care dental practice in the neighborhood for over eighteen years. Each patient receives the care, attention and expertise he or she deserves. Come visit our office and you will leave with a proud smile. Please contact or schedule an appointment with Dr. Margarita Fishkin who will assess your needs and give you yet another reason to smile.